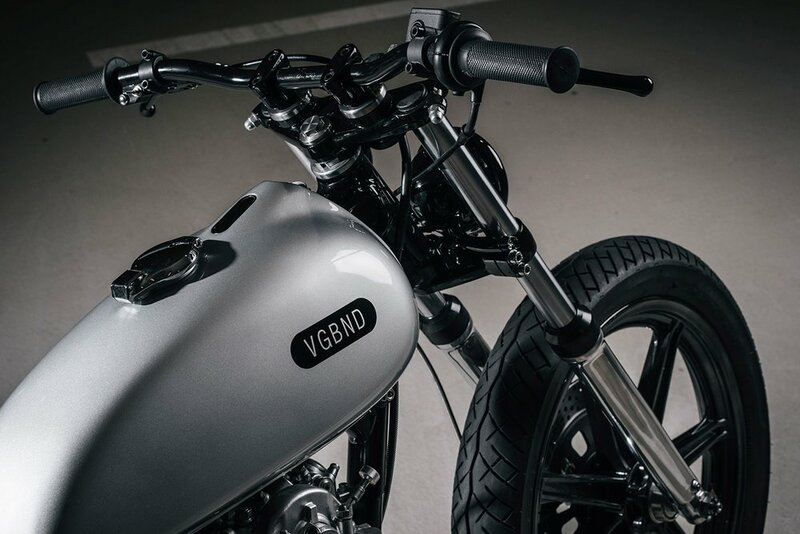 The Yamaha SR500 from Vagabund Moto is a must-have in anyone’s motorcycle collection.It has the look and feel that a retro-minded minimalist will hold dear while sneaking in a touch of modern accouterments, such as the Motogadget Motoscope Mini digital gauge embedded in the modified RT350 fuel tank. For those of us who find beauty in simplicity and clean lines, this just may be the perfect bike. 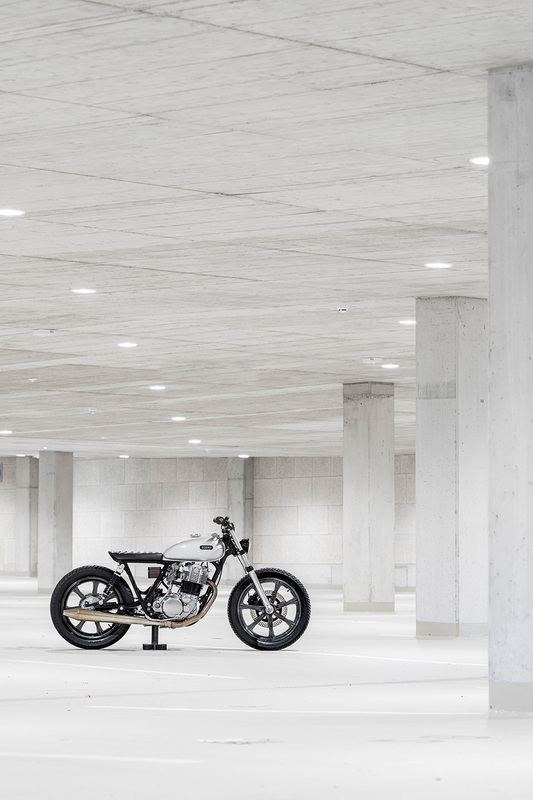 In a word, Vagabund Moto’s updated Yamaha SR500 is sleek. It has the feel of a thoroughbred that has been perfected without the slightest hint of being over-engineered. What one sees in a glance is a vision of the original SR500 in its purest form. You won’t find unnecessary electronics. In fact, there isn’t even a battery or electronic control unit. 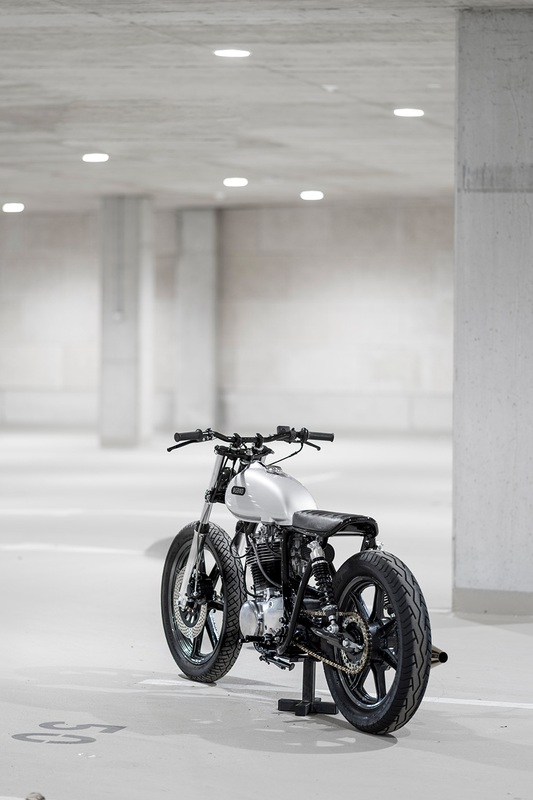 It is a motorcycle for those that want a new level of purity in the motorcycling experience. Sporting a completely redesigned rear frame, a K&N clamp-on air filter and a 3D-printed all-in-one light, horn and turn signal in the switchgear, this SR500 is replete with LSL handlebars and footrests and topped off with a beautiful stainless steel exhaust. Vagabund Moto with their SR500 has proven its skill at distilling the essence of a classic bike and perfecting the details to a tee. The Apollo Intensa Emozione: $2.7M Hypercar powered by a 780hp V12!